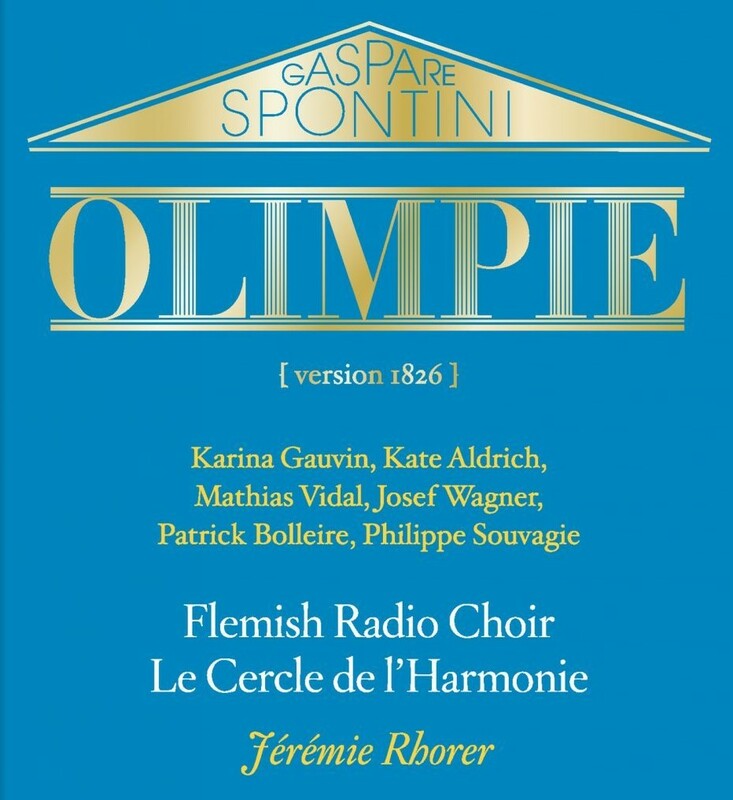 To mark the CD-book release of the ‘French opera’ series, Bru Zane Classical Radio broadcasts on Sunday 7 April at 9 p.m. Olimpie (1826), tragédie lyrique in 3 acts by Gaspare Spontini (1774-1851). A host of spectacular effects, pathos, theatricality, huge choruses… Spontini’s Olimpie, whose heroine is sensitively portrayed here by Karina Gauvin, ramps up the dramatic effects of lyric tragedy. At the head of Le Cercle de l’Harmonie, Jérémie Rhorer carries the listener into the heart of a political, family drama. Kate Aldrich is the embodiment of a fiery Statira, Mathias Vidal is a heroic Cassandre, and Josef Wagner plays a fearsome Antigone. Moved to tears by this work, Berlioz crowned Spontini as one of the greatest geniuses of French music. This new CD-book set from the Bru Zane label (‘French opera’ series, vol. 20) analyses the context within which Olimpie was composed and allows the reader to discover the secrets behind the making of a work which was to revolutionise opera.